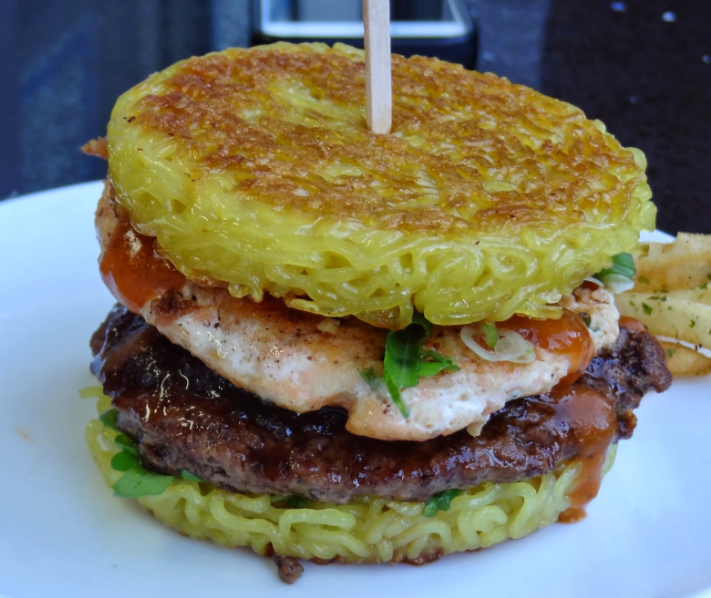 Ramen Burger, Keizo Shimamoto, and a fan of his creation. (this one had La Sriracha Macha too - see below). and October OC Night Market. IMO, Oh Thit! 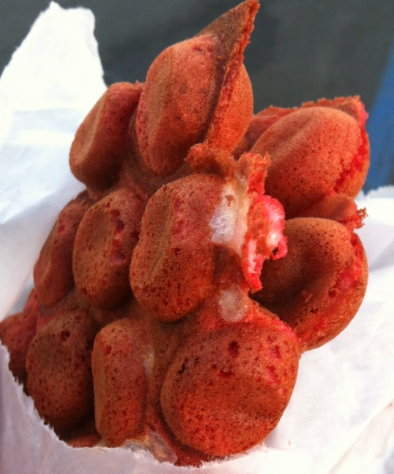 has one of the best skewers at 626 Night Market. and topped with the special Oh Thit sauce on corn tortillas. has a nice kick on the finish. or roasted corn with scallion oil. to my surprise, it was really good. but ended up eating the whole thing myself. Visit Puffect Bakery Cafe at their store in Walnut. 626 Night Market in Arcadia. Thankfully, it wasn't something heard at the beach. 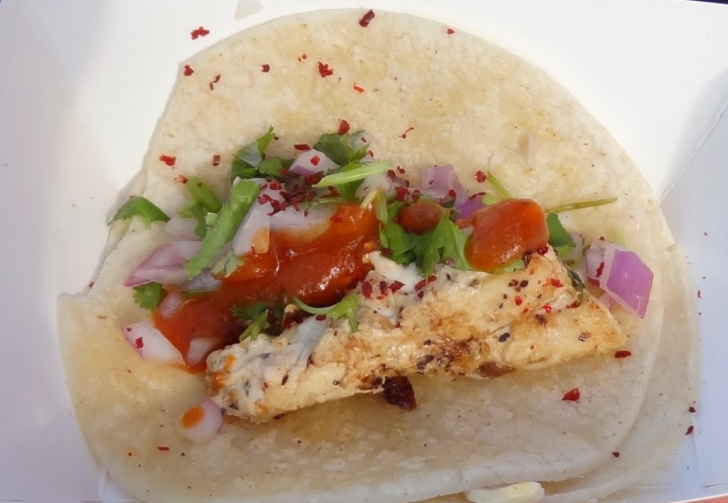 but Lincoln Lee (La Sriracha Macha creator) knows how to cook shark. It went really well with their sauce. social media to look for food finds at the Night Market. 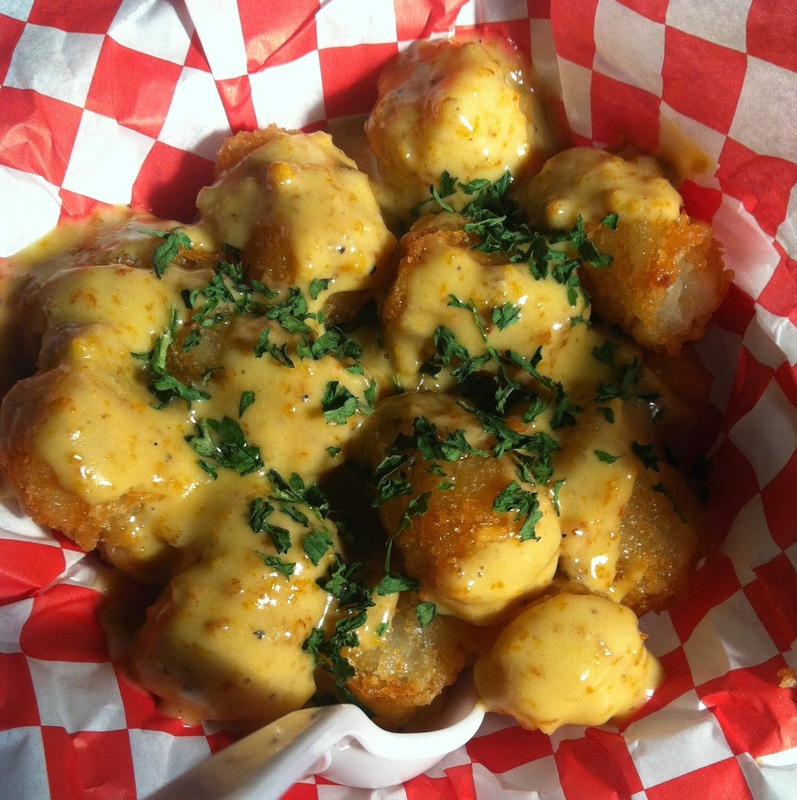 a few people talking about the tater tots with uni cream. 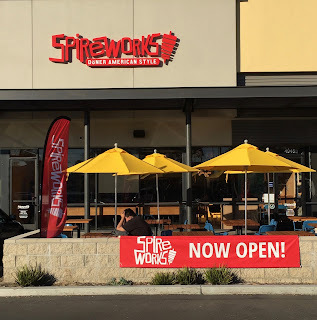 I'm glad I tried it and loved their other menu items. musubis and have a variety of non-traditional fillings. with avocado aioli AND who doesn't like bacon??? 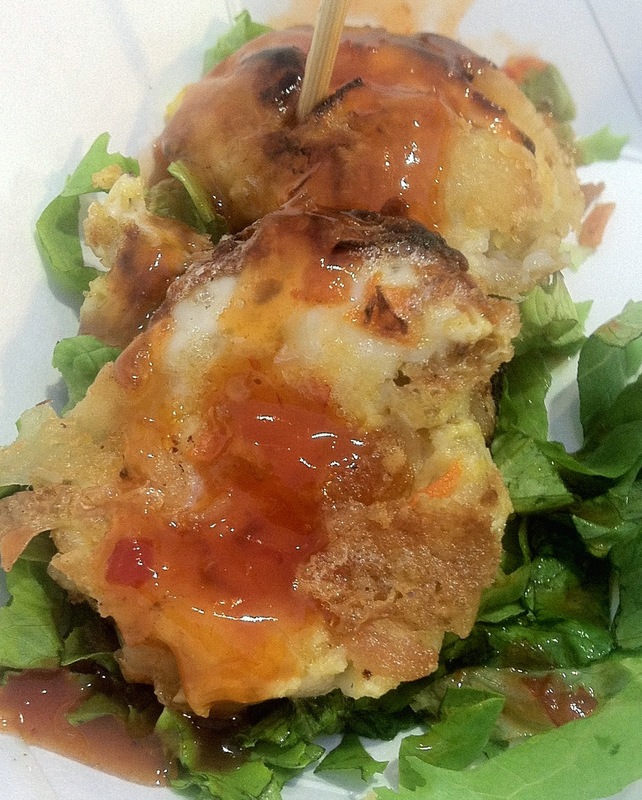 Mussels in a fried batter, reminds me of something similar to takoyaki. It was delicious and a complement to their Thai desserts and drinks. If mussels aren't your thing, try their mixed seafood. checkout their traditional Thai popsicle maker. If you follow me, you know I LOVE pho! 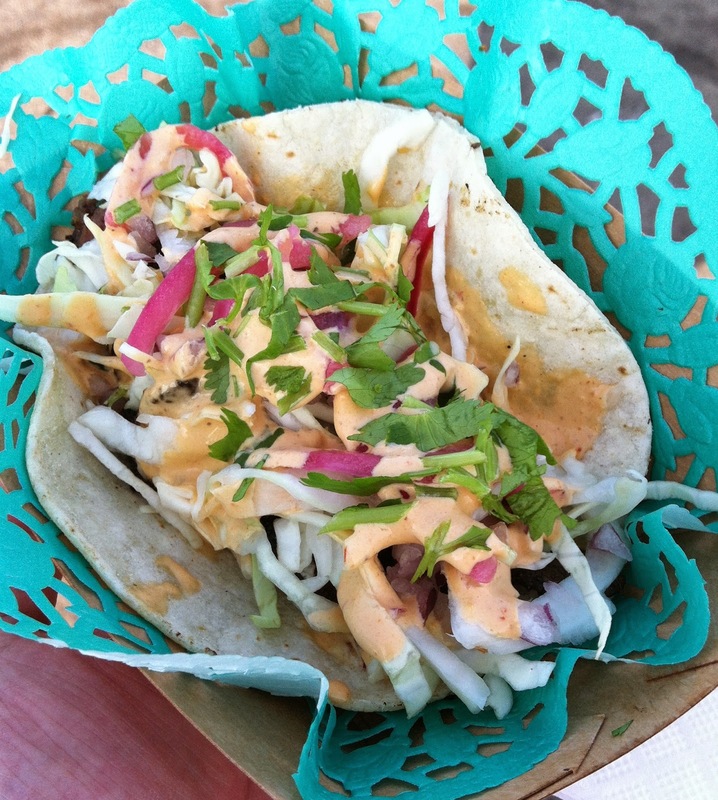 It tasted like pho, but in a taco. 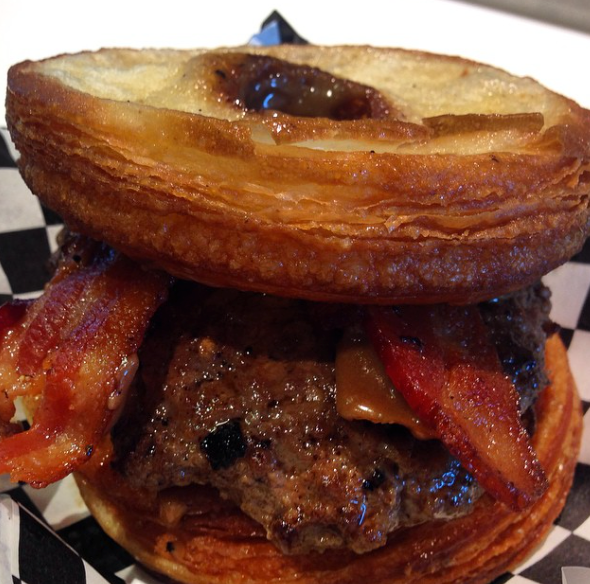 and tried their Maple Bacon Croissant Donut Burger. got me to try and I was SOLD! Santa Monica location for another one. and July, August, and September 626 Night Market. 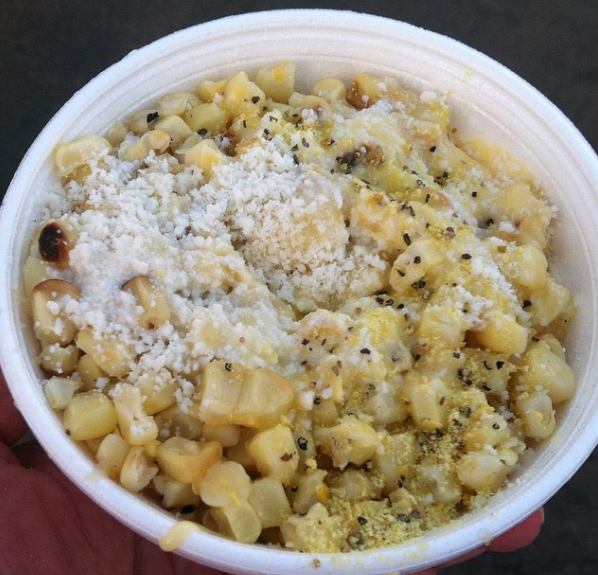 When I think of summer festivals, I think of corn on the cob. cheese, and I add some lime juice and other seasonings. It's not anything special, just good in my book. 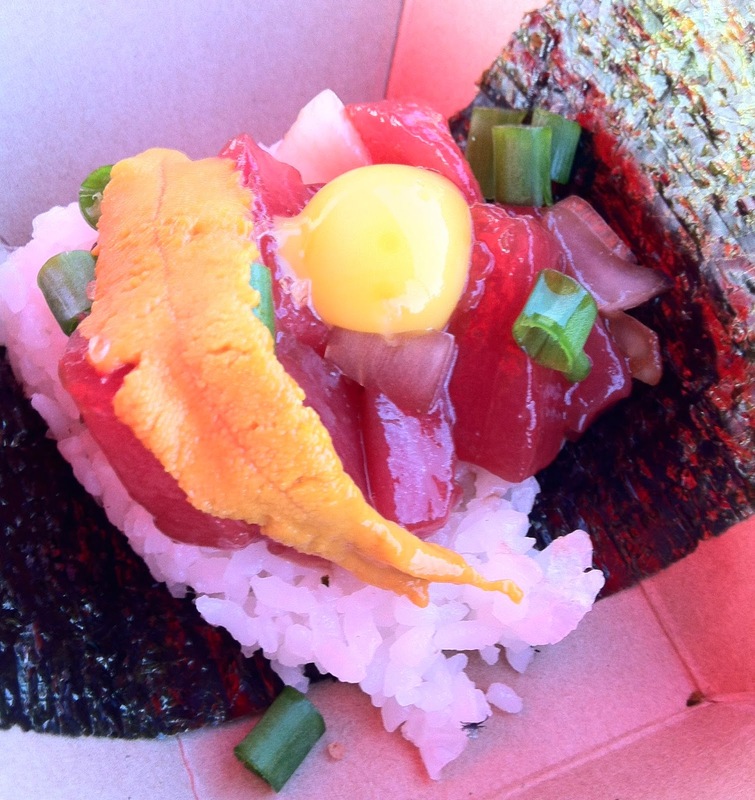 appearance at 626 Night Market in Arcadia at Mama Musubi. of dairy, it's coconut cream (so no dairy) and VERY GOOD! green tea, chocolate, and strawberry. Maybe Mama Musubi will have them again in the future. 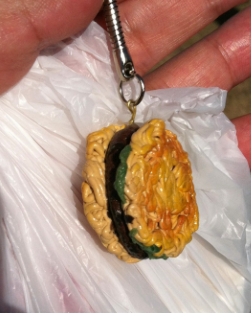 May the Ramen Burger be with you Always! at Vermont and 3rd in Koreatown. with uni and a quail egg. 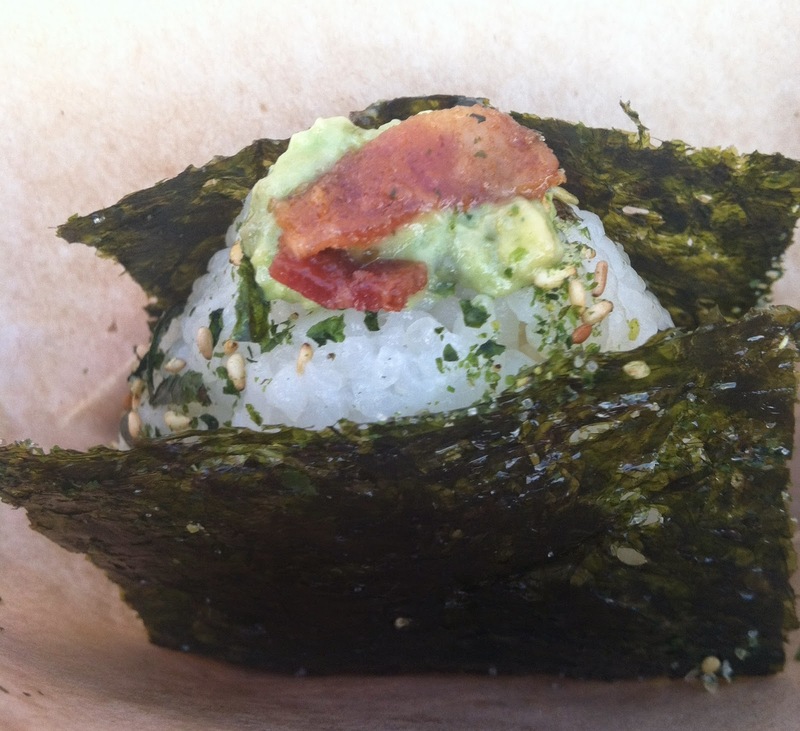 NOTE: I've collaborated with Mama Musubi on a couple of menu items. to work with them and their staff. either in Arcadia, Orange County, or in Downtown Los Angeles. With over 130 food vendors, there's something for everyone. 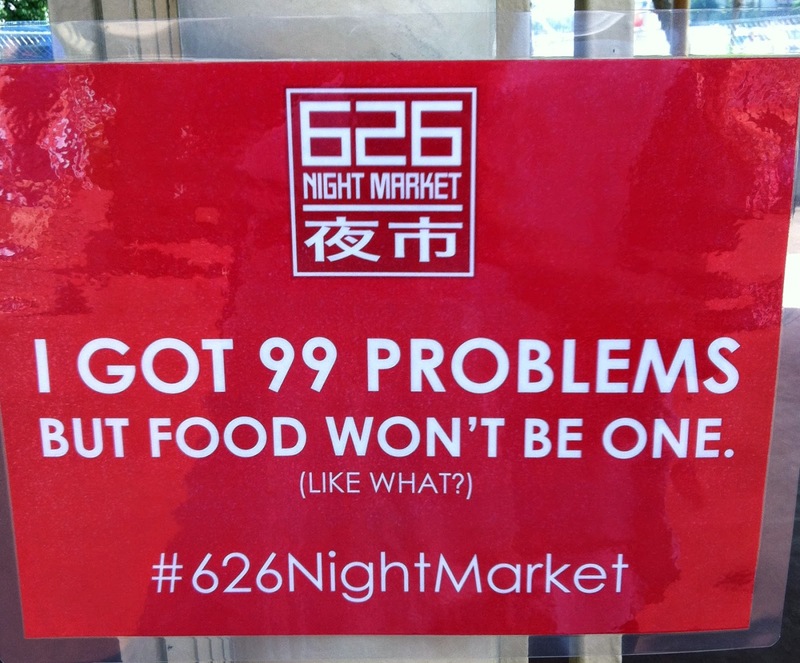 Follow 626 Night Market for their 2015 schedule.